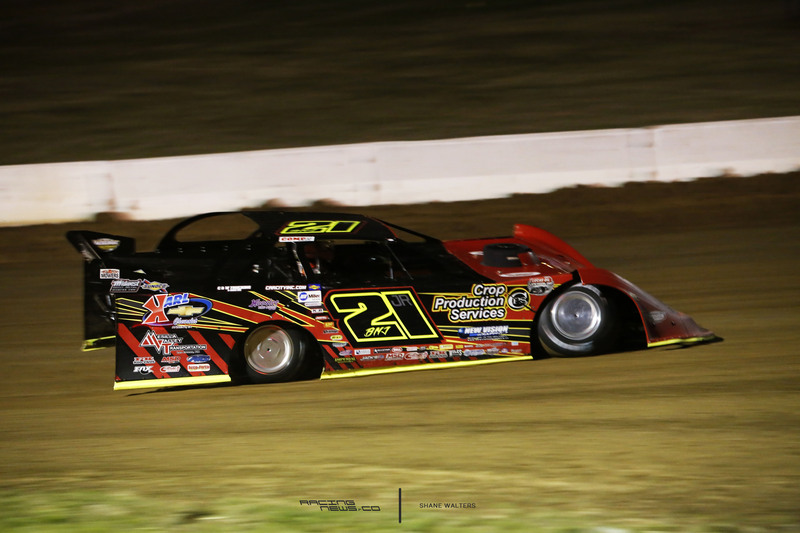 In 2018, Billy Moyer Jr has renewed his sponsorship with Crop Production Services. He now sets his sights on the WoOLMS tour. 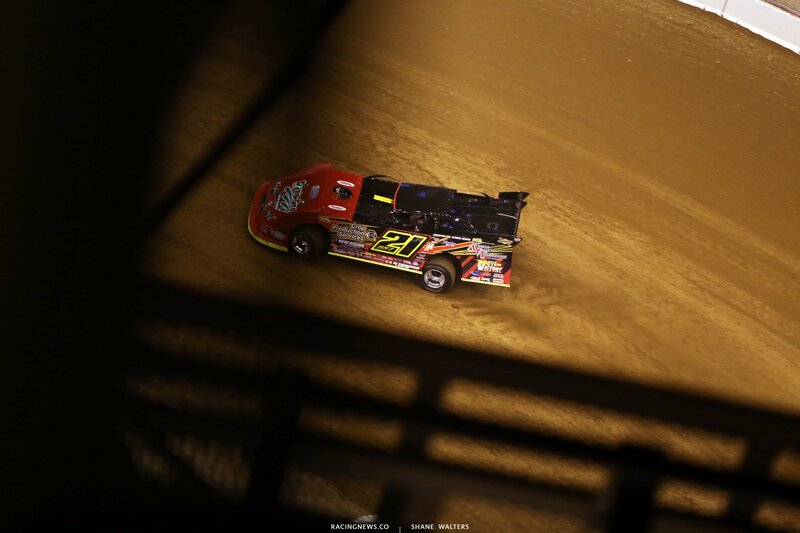 “We will be starting on the Outlaws this year!,” Billy Moyer Jr stated via twitter. Steve Martin is the General Manager for Crop Production Services. 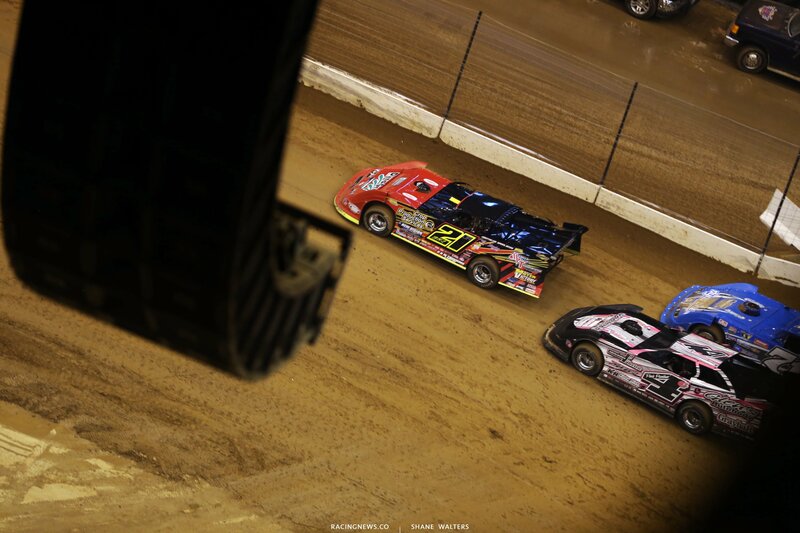 CPS sponsors a wide range of dirt late model machines across the country. Those drivers include; Billy Moyer Jr; Billy Moyer Sr; Scott Bloomquist; Jonathan Davenport and Jared Landers. Billy Moyer Jr ran 10 World of Outlaws Craftsman Late Model Series events in 2017. He netted three top 10 runs, picking up two heat race wins and two LCQ wins along the way. Billy Moyer Jr has never run the full WoOLMS tour. His father is a former champion of the series, most recently in 2005.